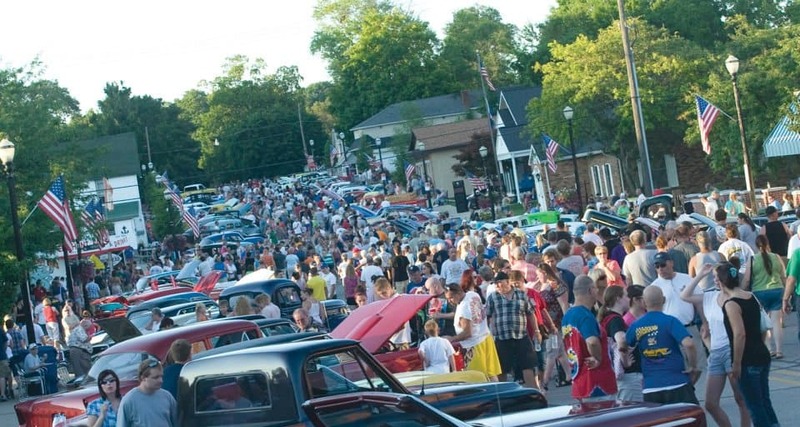 Stake out your spot along the downtown areas of Whitehall and Montague to see over 400 pre-1975 cars cruise from Funnell Field in Whitehall, MI to downtown Ferry Street in Montague, MI. Follow the cars to Ferry Street where they will be on display. Enjoy the day with music, food, and fun for all ages. For more information, contact Montague City Hall at (231) 893-1155.